At the time of hearing you have broken a bone it is not often too long before you ask yourself, “when will I play again?”. Whether your game is football, hockey, rugby, badminton, tennis or anything else for that matter, you need 3 specific factors to be in place before getting stuck back into sport. Although obvious, how long will it take? Generally, you will be looking at around 6 weeks for a fractured bone to heal. This figure can become extended though with multiple or complicated fractures, or breaks that do not heal properly. 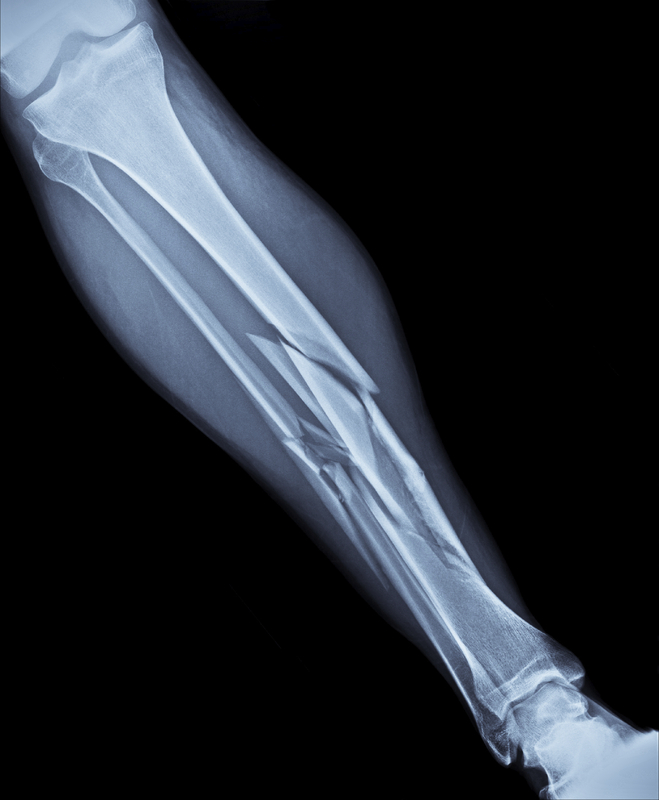 Once the fracture has been confirmed as healed by your specialist, you need to regain your ability and confidence to move and use the affected area or limb without limitation – starting with the basics and simple movements before building up to rapid impact related movements that mimic the demands of your chosen sport. With full weight bearing also comes strengthening of the muscles around the fracture site.Balance and proprioception need to be rehabilitated and encouraged to prevent joint weakness or ligament damage. So with these three aspects of fracture rehabilitation, together with a reduction in swelling, core stability rehabilitation and often gait re-education, you will be on your way to returning to your favourite sport. Our Physios in Cardiff and Penarth are all experienced in rehabilitation of fractures so that you can efficiently get back to normal.